Braun has been recognised as Best Brand of the Year by Plus X – the German innovation prize for brand quality. The Plus X Award jury consists of renowned independent trade journalists and industry experts who select the best products. For consumers, this seal of approval is a recommendation to buy at POS. 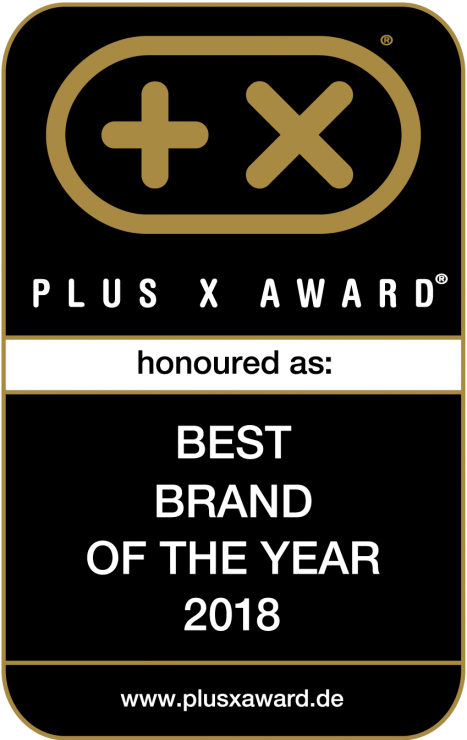 In 2016, six members of the Braun creative team were honoured with the Design Team of the Year award at the Plus X Awards ceremony for Braun kitchen appliances, steam irons and steam generator irons.